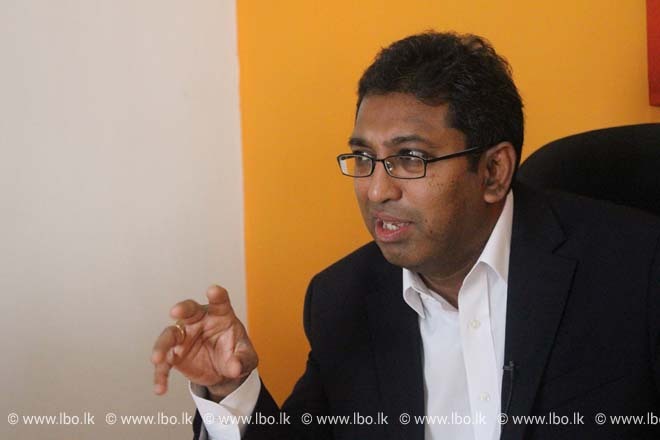 Aug 02, 2016 (LBO) – Sri Lanka’s deputy minister of foreign affairs says that as a nation we need to ease rules and attract investment and build confidence on the global platform. He was speaking at the Oxford Business Group report launch, Sri Lanka 2016 in Colombo Monday evening. He says that redefining identity as an Indian Ocean region country will help the move forward. Sri Lanka is a crucial node to push forward China’s Belt Road Initiative, given its strategic position in the Indian Ocean. The Belt and Road Initiative refers to the Silk Road Economic Belt and 21st Century Maritime Silk Road, a significant development strategy launched by the Chinese government with the intention of promoting economic co-operation among countries along the proposed Belt and Road routes. The Initiative will enhance the orderly free flow of economic factors and the efficient allocation of resources while also furthering market integration. The Chinese government has requested for 15,000 acres of land in Hambantota for a special economic zone that will create around one million job in this area. Speaking at a recent press conference, Advisor for the Agency for International Trade K.J. Weerasinghe said that even though a special economic zone has been proposed in Hambantota, it will not be exclusive to Chinese investors. Other countries including India, Japan and Singapore have expressed interest in starting ventures in this area. Opening up can bring more opportunities for Sri Lanka, de Silva said. “I see clear opportunity by creating a logistics hub status for Sri Lanka or Colombo,” he added.